Mission Assistants are an important part of an Angel Flight. Mission Assistants can help with the passenger, or assist with the coordination of the flight scheduling prior to the flight. In some cases, a Command Pilot may allow a Mission Assistant to assist with flight duties or fly the plane when the passenger is not on board. Some Command Pilots may be interested in sharing expenses with a Mission Assistant, which will enable that Command Pilot to fly more missions. For more information, see How can I can be of help as a Mission Assistant? However, we recognize that it has been difficult for members interested in serving as a Mission Assistant to connect with Command Pilots in their area and schedule an appropriate flight opportunity. When a Command Pilot requests a flight online, he or she checks the box marked "Mission Assistant Wanted." For more detail, please refer to How Do I Request a Mission Assistant? When that Command Pilot is assigned the mission by the staff, an email is sent to potential mission assistants in the vicinity of that Command Pilot's home base airport. The system uses your availability settings to determine if you are interested in serving as a Mission Assistant. To view and change your current settings, please refer to How Do I Indicate that I'm Interested in Being A Mission Assistant? Members who are interested in serving as Mission Assistant for that flight respond to the email by completing a form with specific information about their availability, and so forth. For more detail, please refer to How Do I Respond to an Email About a Command Pilot who is Looking for a Mission Assistant? The Command Pilot reviews the submissions from interested members and chooses the most suitable candidate. The member receives notification by email and the he or she will then coordinate the details of the scheduling directly with the Command Pilot. We encourage the Command Pilot and Mission Assistant to communicate with each other directly as soon as possible. The Coordination Team will generally not get involved with the coordination of Mission Assistants, but are of course available to help when needed or answer any questions you may have. How Do I Indicate that I'm Interested in Being A Mission Assistant? How can I can be of help as a Mission Assistant? How Do I Respond to an Email About a Command Pilot who is Looking for a Mission Assistant? 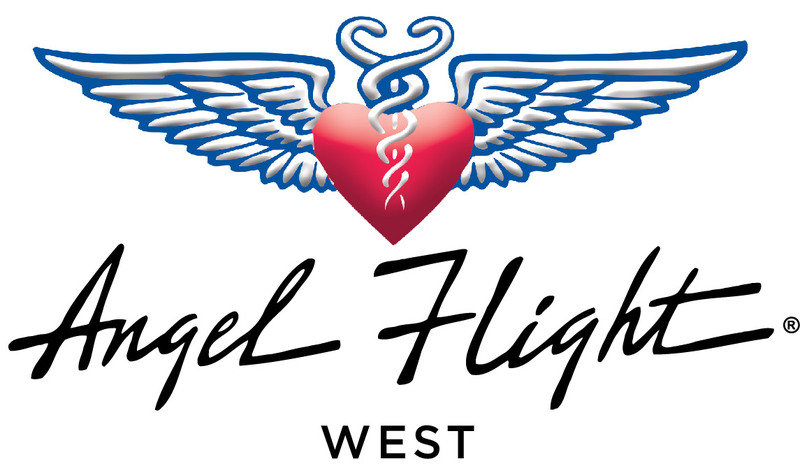 How do I go on an Angel Flight as a Mission Assistant?